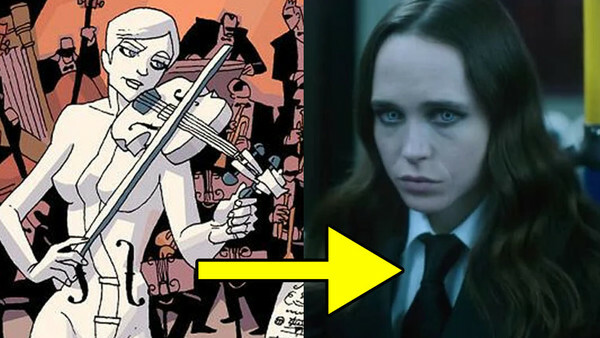 Given how strange and wonderful Gerard Way and Gabriel Ba's The Umbrella Academy comics are, there were bound to be some changes when it came to adapting them for Netflix. 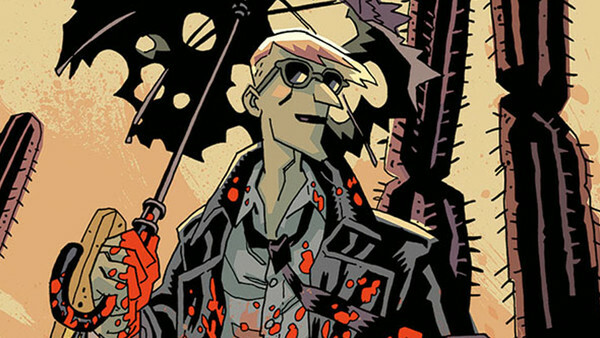 Impressively, though, the show still managed to capture some of the essence of what made the comics so magical and so beautifully odd. 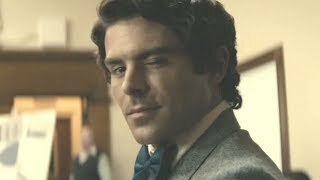 Naturally, the show also sought to put its own stamp on the show, developing storylines differently, inventing characters and changing characteristics of the established characters in some cases. With all of those changes in mind, it's worth exploring exactly how all of the main characters compare to their counterparts in the comics. On the page, The Seance looks like a cross between a goth and a superhero (for good reason), wearing a long trench-coat over a skin-tight costume with his Ouija board symbol on his chest. Like in the show, he has tattooed hands, but he floats around thanks to his powers, which were changed somewhat by Netflix in adaptation. The most ostentatious of the Academy kids, Klaus' look falls somewhere between a Rolling Stone and Captain Jack Sparrow - all heavy eye-liner and fur trimmed jacket. 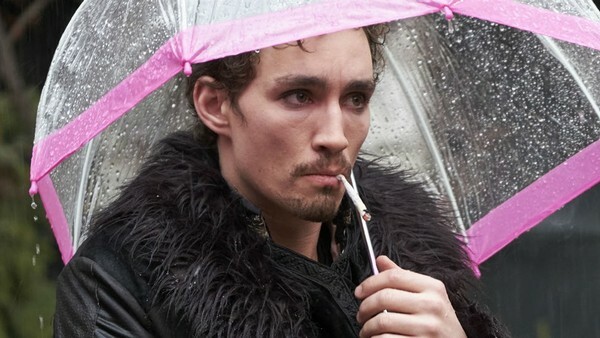 He's played by Robert Sheehan and also has a fine line in incredible, stylish underpants. After his time-travel episode, he takes to wearing army fatigues, though they seem to become more customised to his old style as time goes on. The other most notable differences in the show see him with dark hair rather than blonde and sporting facial hair.